Auxiliadora Trejos-Machado is a former foster youth and survivor of child trauma. She is an advocate for mental health, education equality, foster youth rights, and youth empowerment. 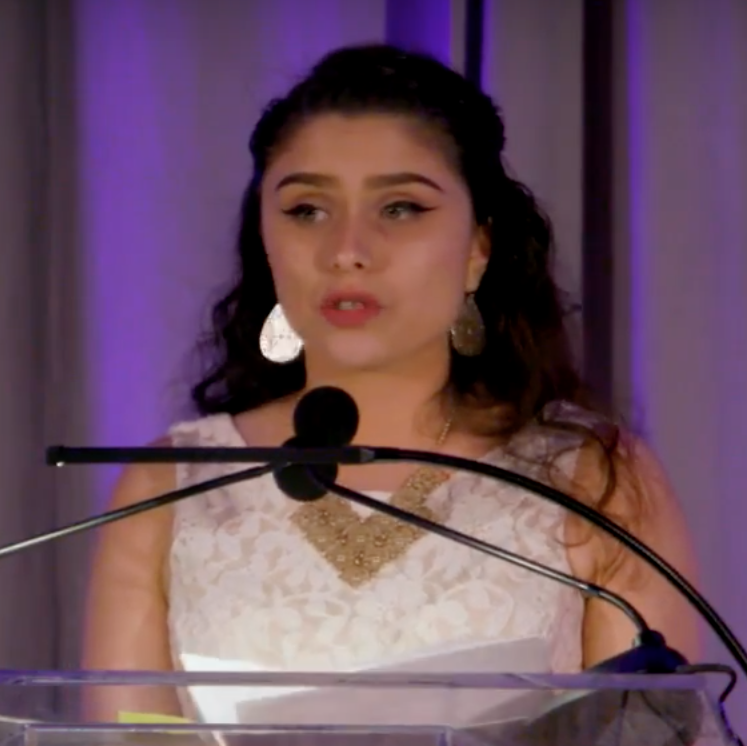 She spoke at the SF-CASA 2018 Fostering Change Gala. Auxiliadora is also a Guardian Scholars graduate from San Francisco State University, where she has graduated with her BA in Criminal Justice and Communications.